We are a small travel agency that focuses on personal and high-quality services in Private tours. 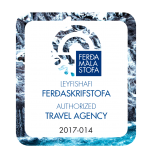 Our main goal is to provide our customers with a pleasant and memorable experience when staying in Iceland. 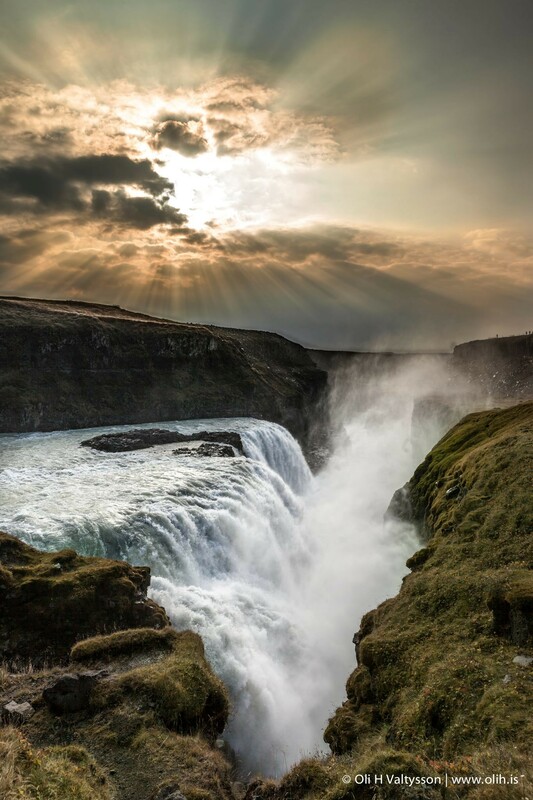 Let us help you make your dream trip to Iceland come true. Contact us with your wishes and we will reply within 24 hours. In our comfort tours we make sure that the activities suit everyone and that the atmosphere is relaxed and comfortable. 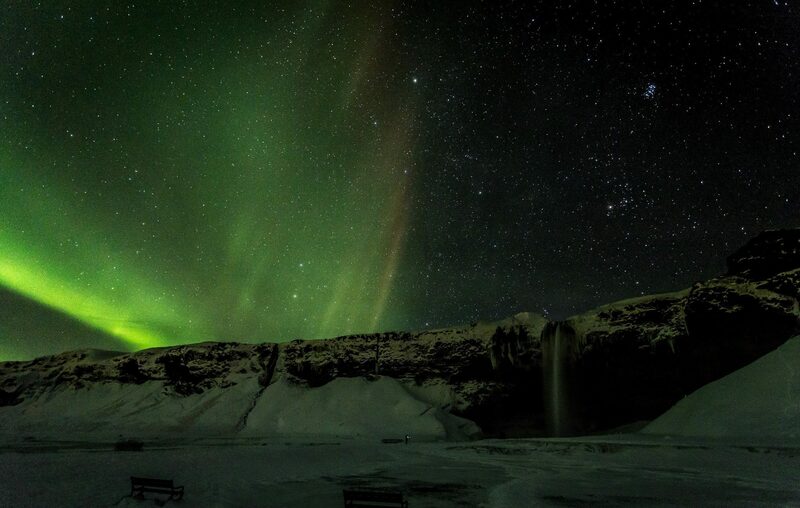 Let us show you Iceland in the most comfortable way possible. In our adventure tours we focus more on physical activity and exploring the unknown. Be sure to come prepared for a great day full of activities and adventures. We offer the best stopover tours. 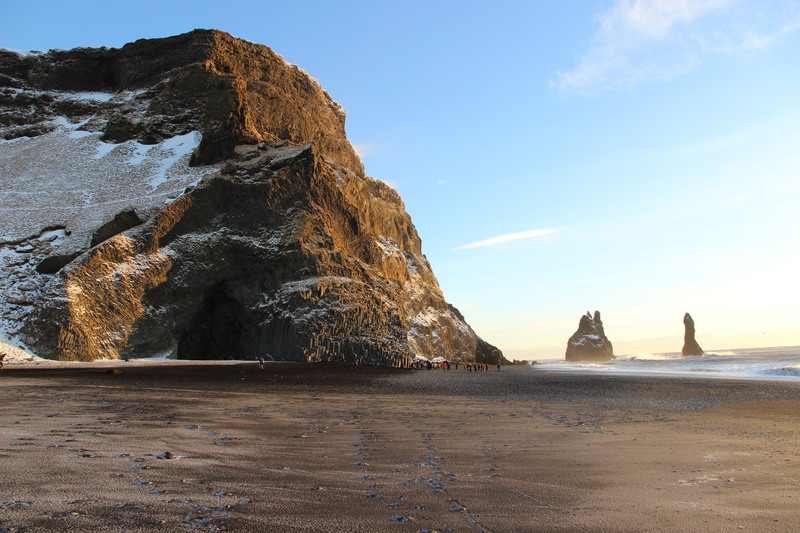 If you are staying for just one or more nights we can accommodate you and give you the best experience of Iceland. Might be the greatest vacation day ever - and we've been everywhere! Went on the hike to the top - absolutely spectacular views- indescribably fabulous. So worth the climb!! Great little cabin at the base with soup, etc. Went to the glacier - really went and touched it (NOT just parked and looked). the 4W drive in is an adventure - back and forth through the water - crazy! 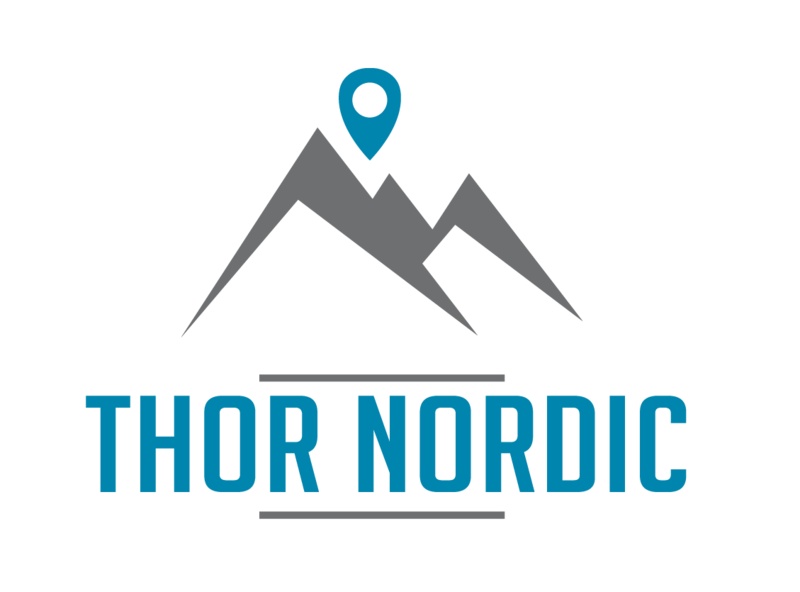 And our guide - Thor was a terrific - good info about the area - charming and fun. Ask for him and definitely ask for the "secret" detour to the river in the cave - it will be our best story of vacation!! Dear Thor. We have such happy memories of our trip to Iceland and especially of our time with you. It was a highlight of 2016 for us. We love looking back at our photos of walking through the glacial ice cave, splashing through the cold cave river, drinking fresh running water, eating kreikibear, forging new paths to the hot-spring river, bouldering through the dark cave, and eating an amazing lunch at the little cafe. We loved going off the beaten path with you and exploring places that we would have never experienced otherwise.